Jodie Murakami is a clinical faculty member at Keck Hospital of USC where she provides clinical services primarily to patients with advanced lung disease in acute, critical care and inpatient rehabilitation settings. She is an active member of the cystic fibrosis multidisciplinary care team. Dr. Murakami received her bachelor’s degree in psychology and social behavior with a minor in educational studies from the University of California, Irvine. She received both her Master of Arts in occupational therapy and Doctorate of Occupational Therapy degrees from the University of Southern California. 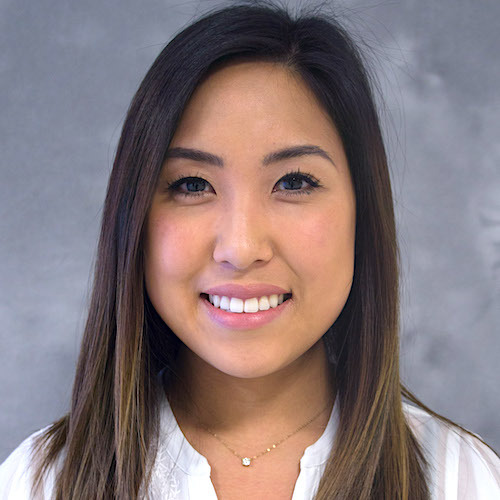 As a doctoral resident at Keck Hospital of USC, Dr. Murakami focused on advancing occupational therapy as a partner in the multidisciplinary continuum of care for adults with Cystic Fibrosis.